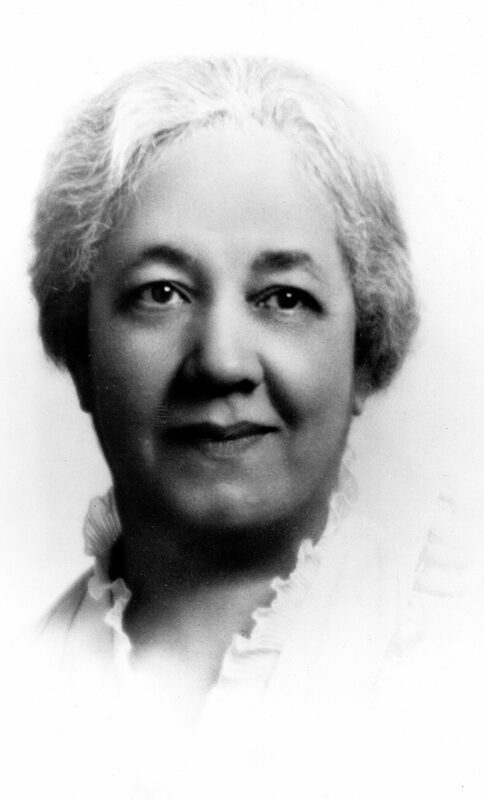 Mabel Raimey (circa 1900-1986) earned the right to practice law in Wisconsin in 1927, making her the first African American woman to hold such a distinction. She would practice law until she suffered a stroke in 1972. Prior to her admission to the bar, she became the first black woman known to attend law school in Wisconsin and be admitted to the Wisconsin bar. She accomplished both of these feats when she began taking night school classes at Marquette University Law School in 1922 and was admitted to the bar in 1927. Raimey’s ancestors came to Milwaukee in the 1840s as some of the earliest African Americans to arrive in the city. Graduating from West Division High School at age fourteen, Raimey enrolled at the University of Wisconsin, becoming the first black woman to graduate from the university in 1918 with a degree in English. She joined Milwaukee Public Schools as a teacher, only to lose the job three days later after school leaders determined that she was black. Starting her career as a legal secretary, by the 1930s Raimey was practicing law, a time when there were only three other African American lawyers in Milwaukee. Raimey also became a long time board member of the Milwaukee Urban League and helped found Milwaukee’s Northside YWCA. In 1984, the North Central Region of the National Association of Black Women Attorneys named its Wisconsin Chapter the Mabel Raimey Chapter. ^ Phoebe Weaver Williams, “A Black Woman’s Voice: The Story of Mabel Raimey, ‘Shero.’” Marquette Law Review 74 (1991): 360-361. ^ Williams, “A Black Woman’s Voice,” 364. ^ Greta Anderson, More Than Petticoats: Remarkable Wisconsin Women (Guilford, CT: Globe Pequot Press, 2004), 118. ^ Williams, “A Black Woman’s Voice,” 375. Anderson, Greta. More Than Petticoats: Remarkable Wisconsin Women. Guilford, CT: Globe Pequot Press, 2004. Williams, Phoebe Weaver. “A Black Woman’s Voice: The Story of Mabel Raimey, ‘Shero.’” Marquette Law Review 74 (1991): 345-376.